We offer a professional-grade video walls solution with Advanced video wall displays, IP-based videowall controller as well as compact and economical appliance-based videowall controller. 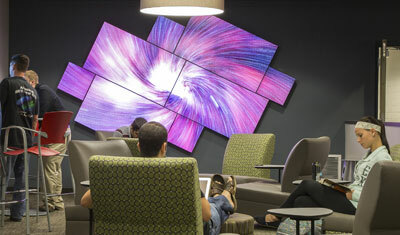 We can help you deploy with the most sophisticated video wall to a simple or creative art wall designs. Create stunning & impressive large display. 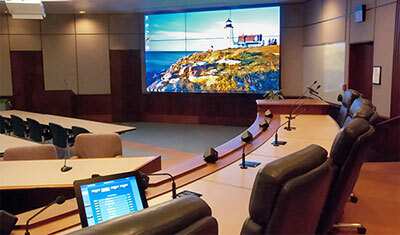 We have complete Videowall solution from ultra-narrow LCD display, videowall controller, brackets and more. Build a successful video wall project, lets us help you avoid any shortcoming. We have the proper tools and experiences to guarantee such success! Video Wall could be an answer to your need. A video wall consists several number of display screens, panel or ultra-narrow bezel TV put together side by side and on top of each other to become a much larger screen. While normal LED screen can be used, usually you would want to use a specialised screen with a Ultra Narrow bezel-to-bezel (screen border). The narrower the bezel, the more expensive the LED TV. 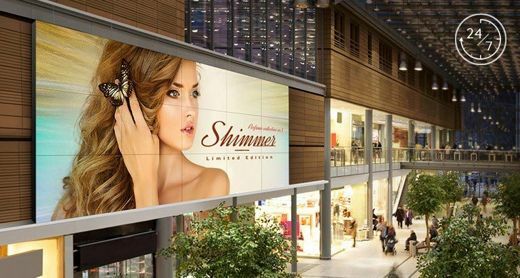 Since the video wall will be operating in a long duration, a more durable commercial display is preferred to avoid any downtime. 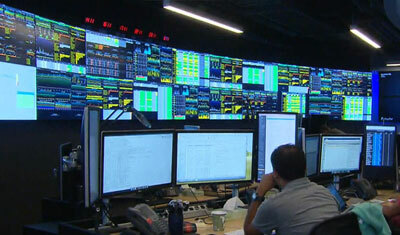 Video wall configuration must be supported by the hardware screen display or/and by dedicated video wall software. What is the purpose of your Videowall? 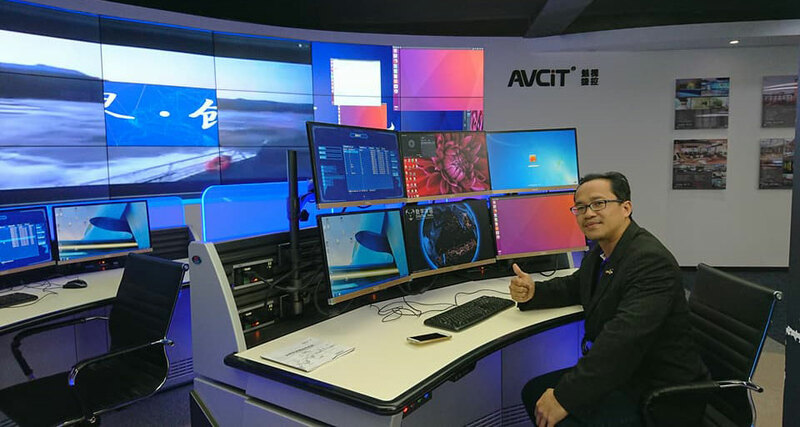 Our IP-based Video wall offers all-in-one KVM solution for most demanding and mission-critical video wall application such as Data Center, Disaster Control Center, Military Command Center, Traffic Command Center and more. It provides seamless integration with IP-based CCTV Camera and other AV Controls system. You can have multiple video walls and our software is customization to work with PC or iPad to control what to be shown on the screen. More economical and simpler configuration but mainly used for projection of a digital signage showcasing company portfolio or activities. 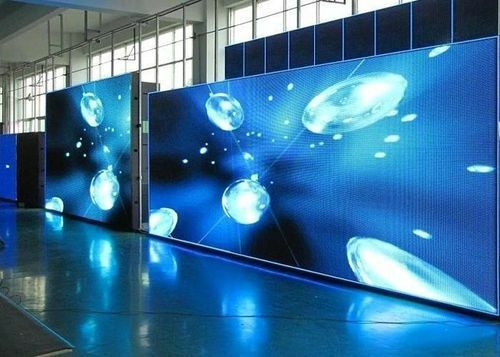 It can be used as a creative video wall with a minimal screen 2x2 configuration to more. A regular layout may use the built-in daisy-chain feature that comes with the Video wall LCD display, but a creative video wall, it requires an appliance-based videowall controller. You would require a dedicated Videowall commercial LED display to be used as your screen, instead of regular TV. The feature you are looking for is an ultra-narrow bezel ie 3.5mm bezel-bezel, 24/7 operation usage, daisy-chain functions, auto on-off or portrait/landscape feature. 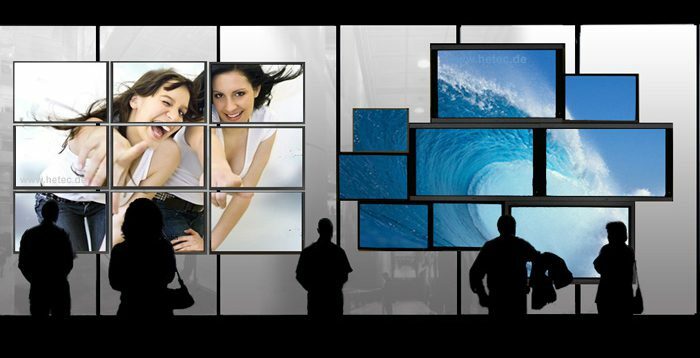 We carry all popular brand such as Samsung, Panasonic, LG and BenQ commercial video wall display. LED Matrix. Remotely control DigiBird's line of Video Wall Controllers/Processors. Available in Windows, iOS and Android Apps. 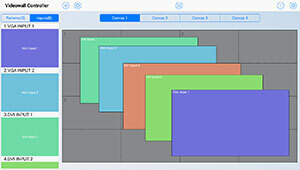 That means you can control your videowall layout and configuration via PC, iPad or tablet.Easily creates the window layouts of the video wall, supports opening, closing, positioning, overlapping, scaling, sizing of the windows. Supports saving, recalling and management of scenes(presets). Supports controlling of cascade devices like DigiBird matrix switchers, third-party matrix switchers, or LCD panels, etc. Hybrid matrix switchers are used for solutions as diverse as traffic and transportation centers, conference rooms, boardrooms, classrooms, command and control centers and security monitoring centers. Remotely control DigiBird&#39;s line of Video Wall Controllers/Processors. Available in Windows, iOS and Android Apps. That means you can control your videowall layout and configuration via PC, iPad or tablet.Easily creates the window layouts of the video wall, supports opening, closing, positioning, overlapping, scaling, sizing of the windows. Supports saving, recalling and management of scenes(presets). Supports controlling of cascade devices like DigiBird matrix switchers, third-party matrix switchers, or LCD panels, etc. Samsung’s UDE-B Series video walls feature advanced factory tuning, innovative hardware and exceptional user calibration tools. The LV35A 47 inch Series, 47LV35A is a videowall display 3.5mm bezel to bezel videowall from LG. The LV35A is a 55 inch series videowall display, 47LV35A 3.5mm bezel to bezel videowall from LG. 3.5mm bezel to bezel video wall monitor. Full HD (450 nits Shine Out Technology) Image Gap Reduction/LAN Daisy Chain. PL490 is the video wall solution optimized for the finest image quality and easiest content management. PL552 is the video wall solution optimized for the finest image quality and easiest content management. PL553 is the video wall solution optimized for the finest image quality and easiest content management.